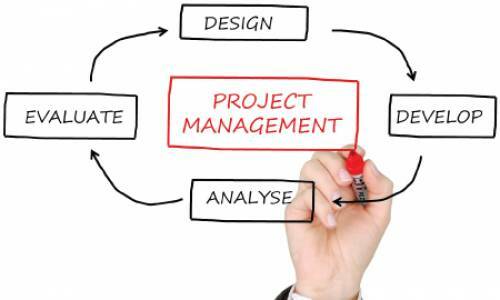 Our project management team at Jmac Graphics is able to manage your entire project from start to finish. From the design to the right choice of materials to meet lifespan, budget and best possible aesthetics. With clear communication we are able to keep you up to date and in control of your project to ensure it is delivered on time and on budget. Certain types of signage may require DA approval from your local council. We are able to help in this process if required.